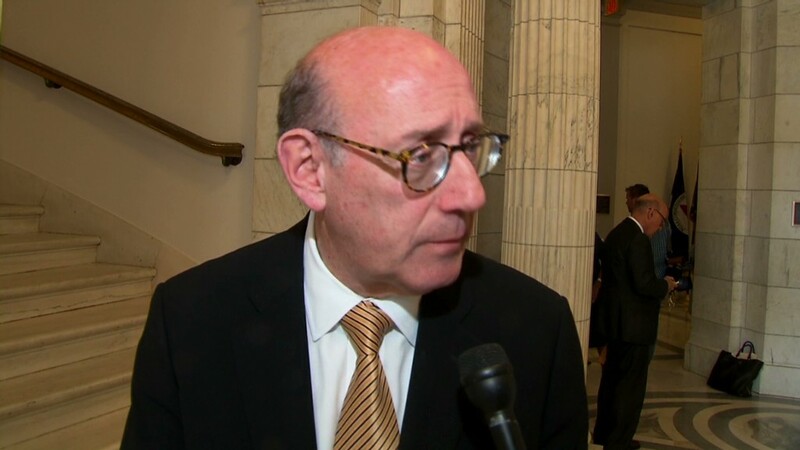 Ken Feinberg has received 100 death claims so far. General Motors executives have said the company would "do the right thing" for victims of its massive recall, and so far, 100 families are seeking money for someone who died. 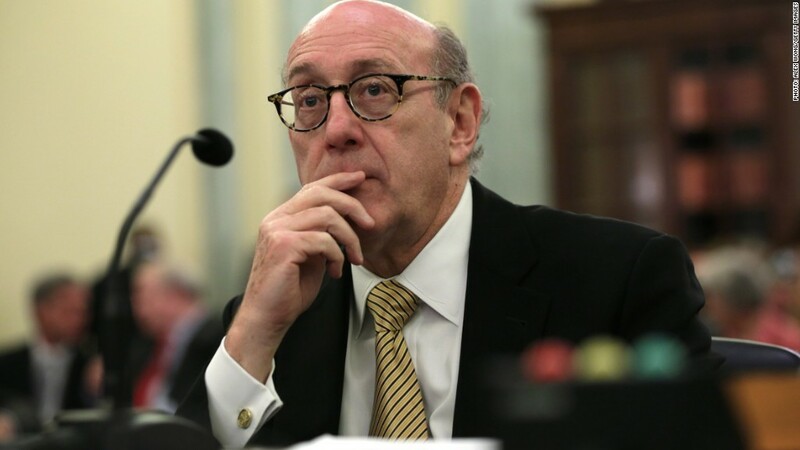 GM received 100 death claims and 184 injury claims as of Friday, according to a spokeswoman for Ken Feinberg, a consultant hired to administer GM's compensation fund. He began receiving claims on Aug. 1 and will continue to do so until Dec. 31, 2014. GM has pledged to pay victims who were injured or killed as a result of a defect affecting 2.6 million cars that can cause the vehicle to shut off unexpectedly, disabling airbags. Officials have admitted that the company made mistakes, leading to a decade-long delay in issuing a recall for the affected vehicles. Not everyone who submits a claim will receive compensation. Claimants must prove that the defect is to blame for the accident. Feinberg, who was tasked to give out compensation to victims after the 9/11 terrorist attacks and other high-profile tragedies, will evaluate all the claims and respond within three to four months. GM (GM) is offering at least $1 million to the families of those who died. The automaker will give another $300,000 for each surviving spouse and dependent, in addition to a sum of money that will be determined by the victims' earning potential. Compensation for those who were injured will be based on the severity of the injury. Victims give up their right to sue GM if they take the money. The automaker expects to pay between $400 million to $600 million to compensate victims. No claims have been paid out yet, according to the spokeswoman.